Give your home a touch of contemporary Scandinavian style with this Bookshelf from the Quatre range. With 13 separate storage compartments, you won’t know what to do with all of that space! Books, Records, DVD’s even the occasional family photo would sit proudly inside this gorgeous piece of interior design. The legs, shelves and dividers have a light Ash veneer and the exterior shell has been given a clean white finish, allowing you to easily pair this piece with your existing furniture. For a complete home makeover see more from the Quatre range and give your home a new lease of life! 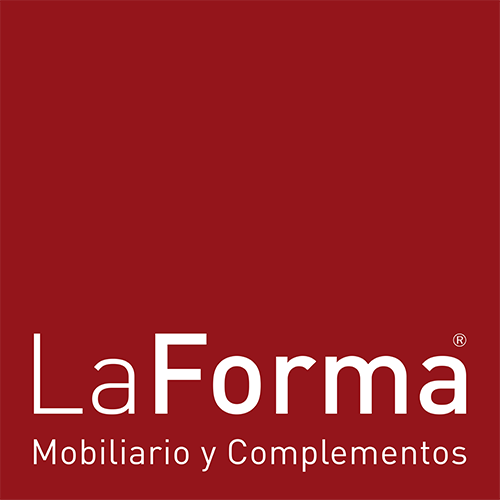 Brand: La Forma. Designed in: Barcelona, Spain.